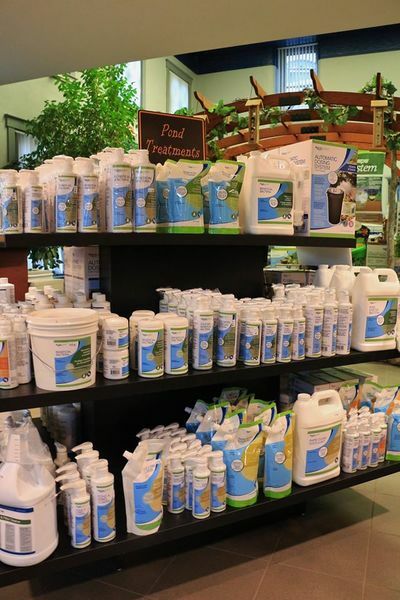 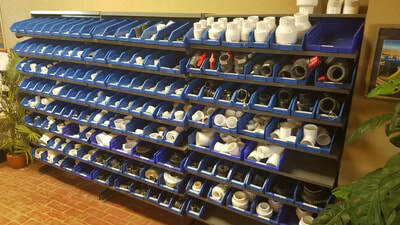 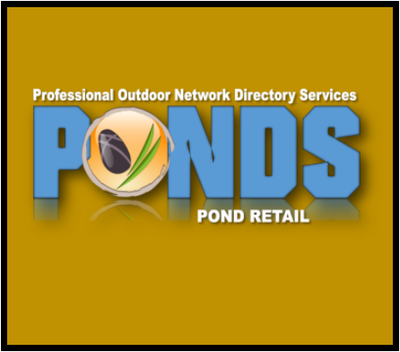 Pond Retailer Services Members are the most qualified and informed Retail Garden / Pond Supply resources in the water gardening industry. 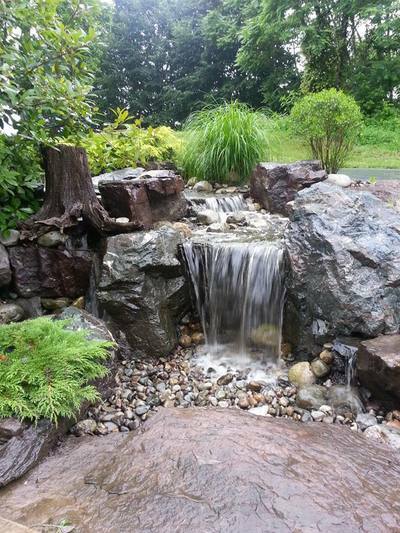 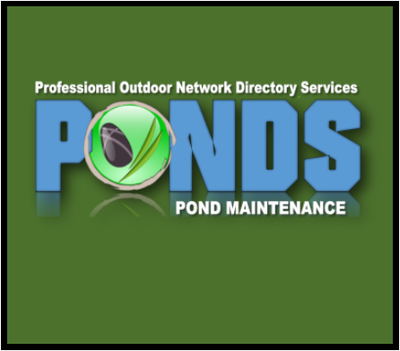 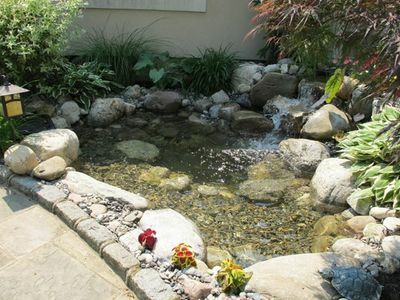 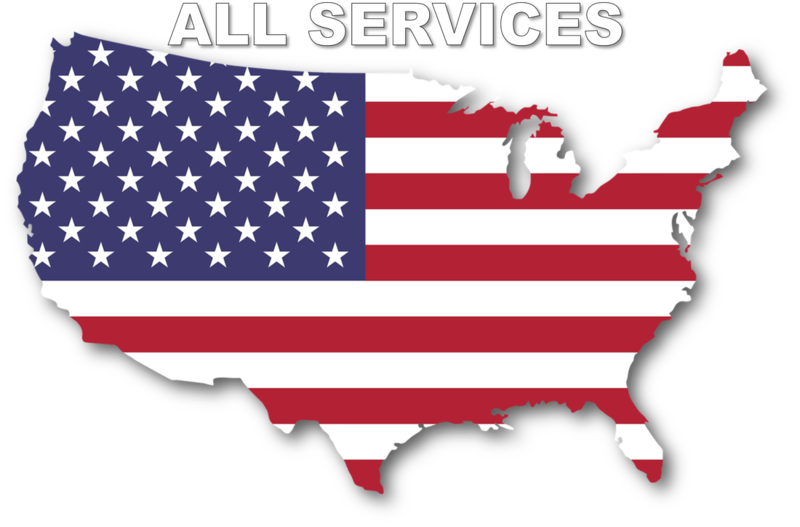 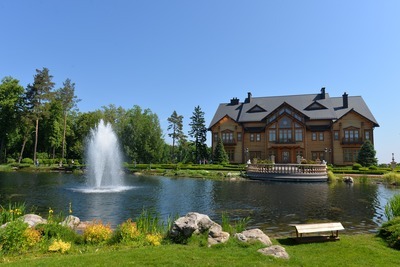 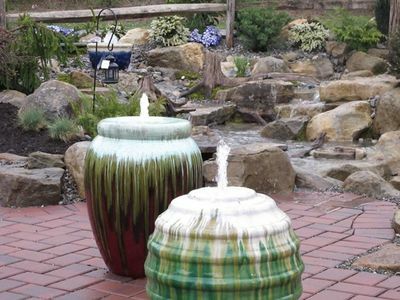 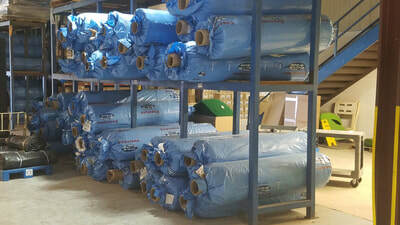 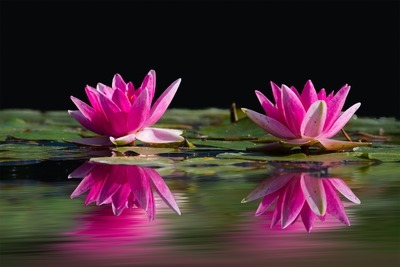 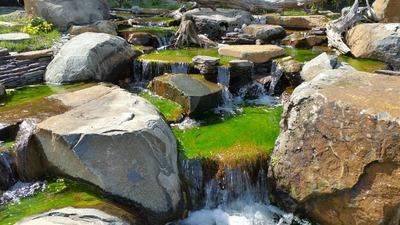 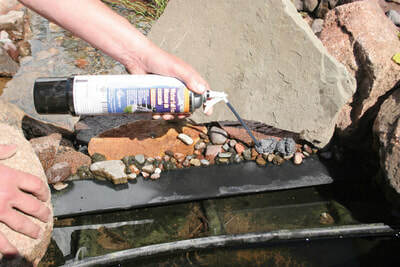 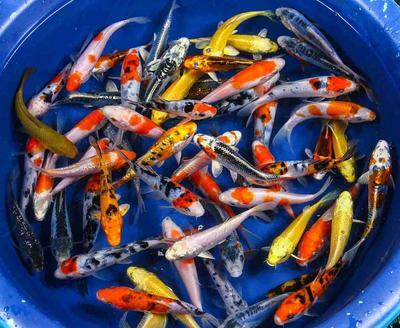 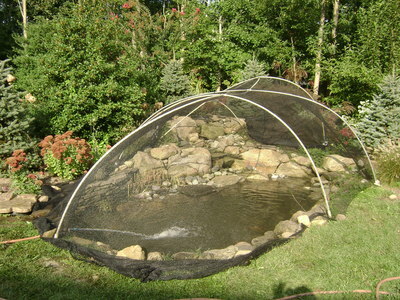 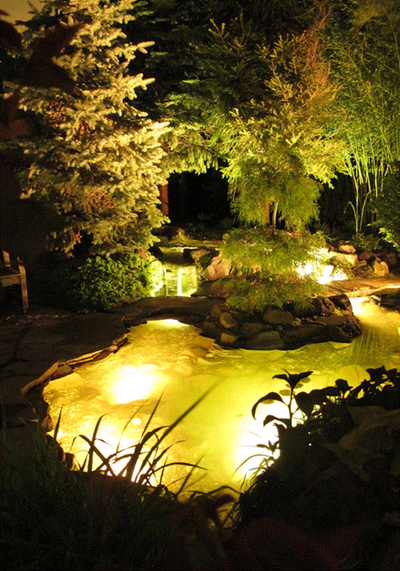 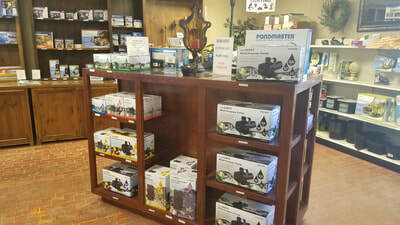 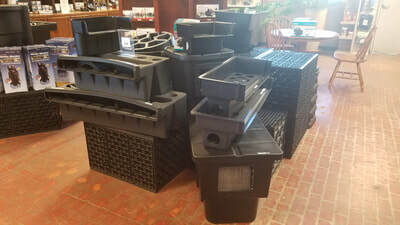 Whether you are looking to install your first Pond or Waterfall yourself or are an experienced pond owner looking for Pond Fish, Plants and supplies you will find everything you need by visiting a Pond Retailer Services member location.. 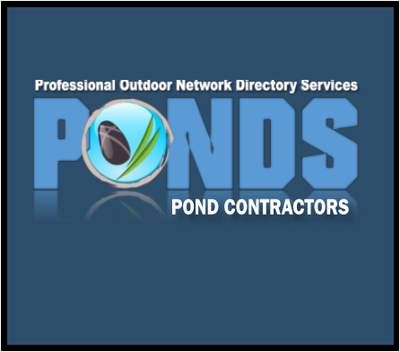 If you are looking for professional help Click on our "Find a Contractor Button" to find a Pond Contractor Services Member to assist you with your pond needs.